Impos support is for Impos software only, this doesn't extend to a network-based virus. We also cannot support software infected by a virus that has been obtained due to the POS terminal having access to the internet via connections or website browsing etc. Charges apply for Virus Scans as this isn't within our support contracts, nor is this something that is in Impos' control as we are not responsible for venues internet, network and devices on these networks. Charges are applicable for any HD/SSD Replacement, as this isn't within our support contracts. If clients decide to purchase the HD/SSD from a supplier other than Impos, an hourly staging fee will apply and Impos will not support the hardware nor bear any responsibility for its use.  Impos doesn't bear any responsibility for data loss if any/all files are infected by the virus. Any external backup (USB, External HD, or app (Dropbox etc.)) that connects to the machine/network has the potential to be infected, so we cannot guarantee we can retrieve data from these sources. Webroot will only clear a virus on a machine where it is installed. It will not detect any virus on other terminals, computers or network devices that don't have Webroot installed, regardless of whether they are in the same network.